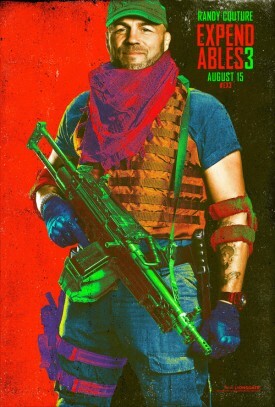 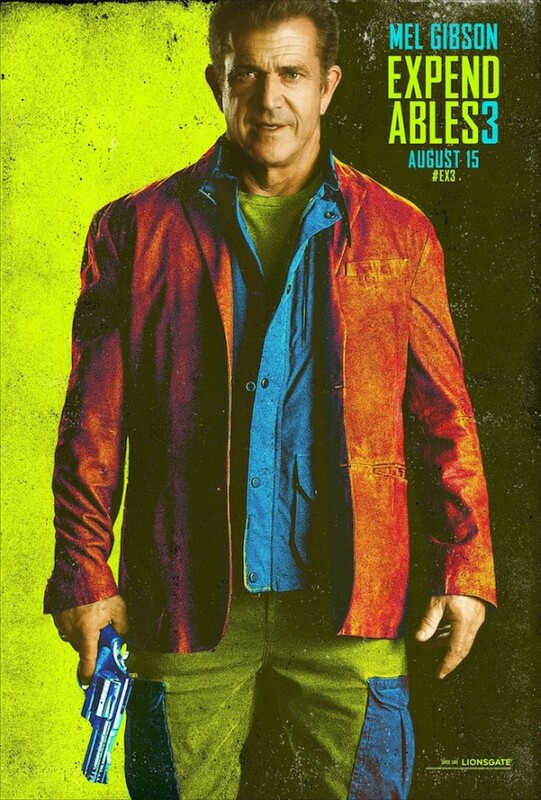 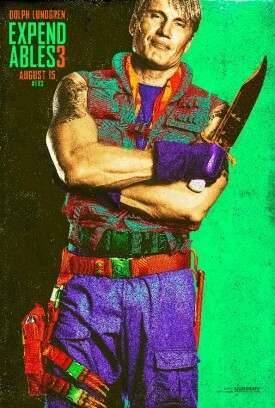 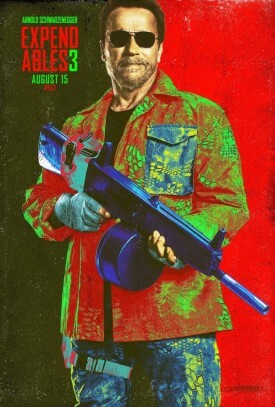 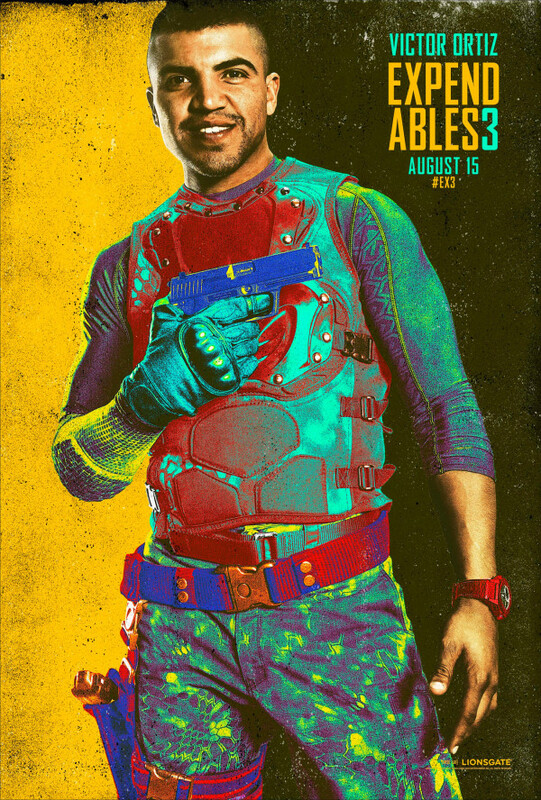 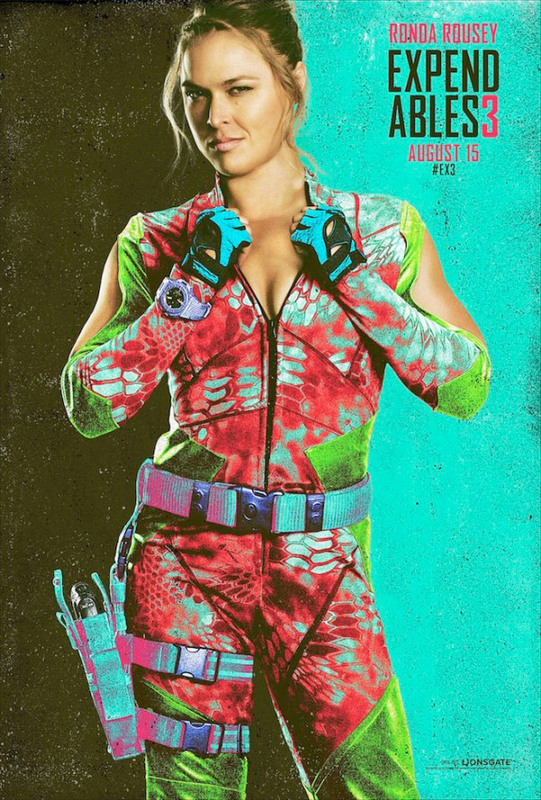 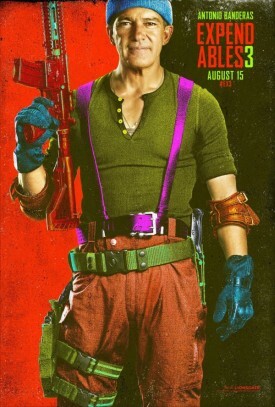 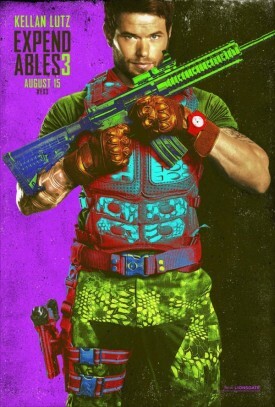 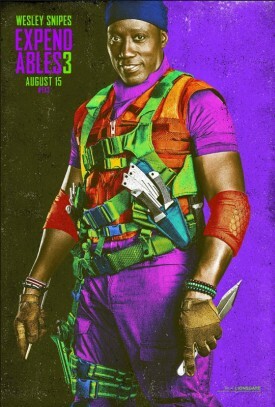 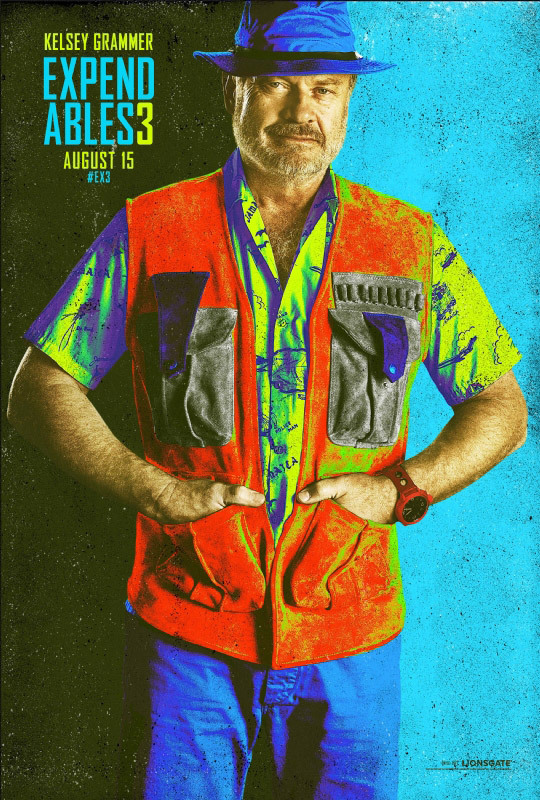 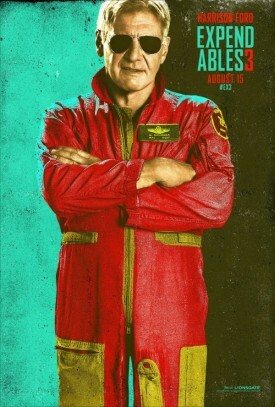 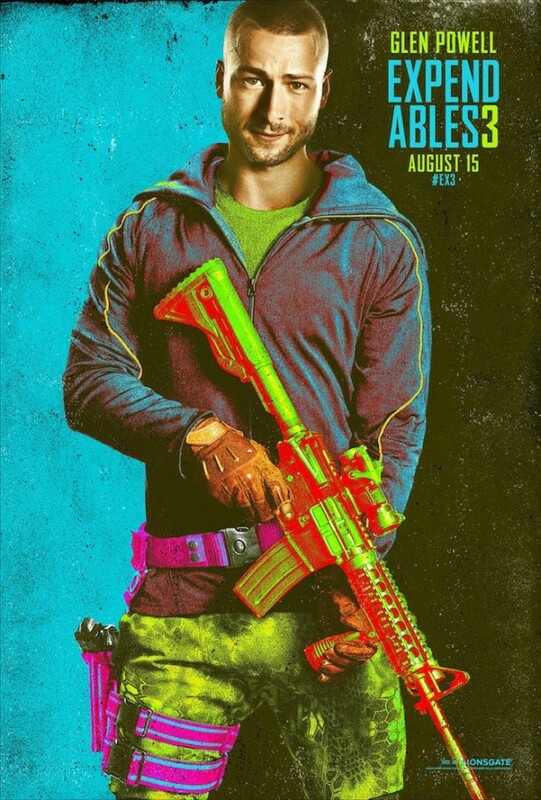 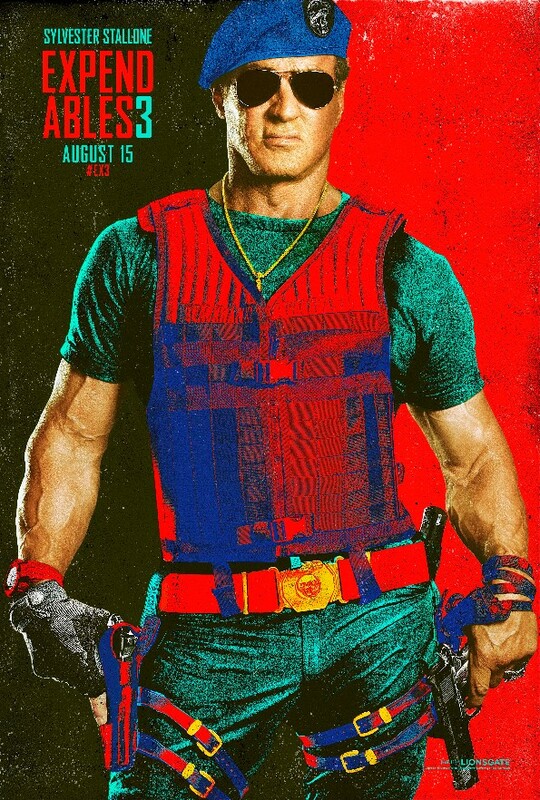 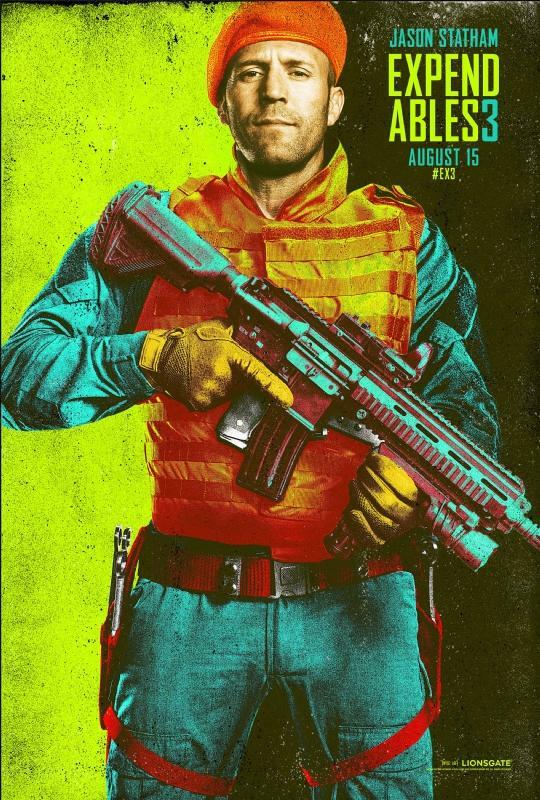 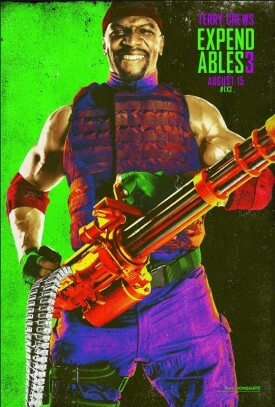 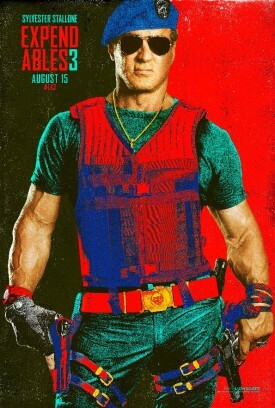 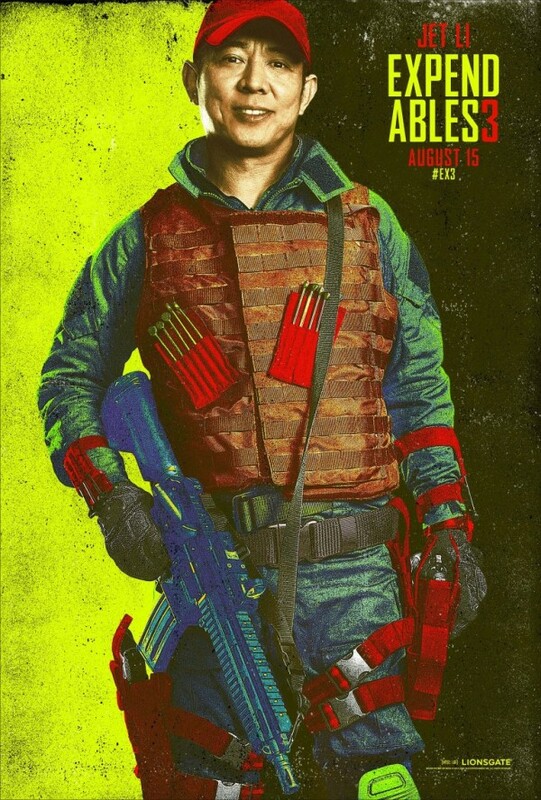 Lionsgate has revealed 16 Comic-Con character posters for The Expendables 3, starring Sylvester Stallone, Jason Statham, Jet Li, Dolph Lundgren, Randy Couture, Terry Crews, Arnold Schwarzenegger, Wesley Snipes, Antonio Banderas, Mel Gibson, Harrison Ford, Kellan Lutz, Ronda Rousey, Victor Ortiz, Glen Powell and Kelsey Grammer. 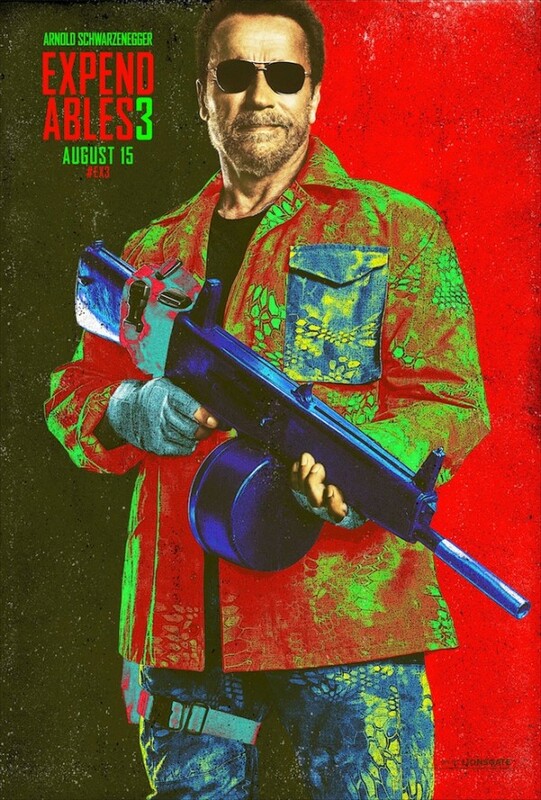 Barney (Stallone), Christmas (Statham) and the rest of the team comes face-to-face with Conrad Stonebanks (Gibson), a ruthless arms trader who years ago co-founded The Expendables. You can check out the posters below.